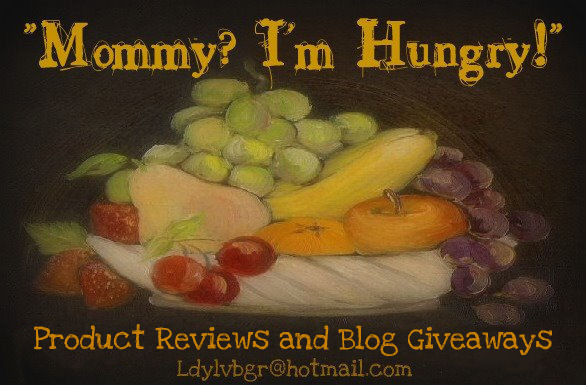 MIH Product Reviews & Giveaways: Who won my Green Giant Earth Day Giveaway? 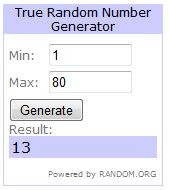 Who won my Green Giant Earth Day Giveaway? Remember Earth Day is Thursday the 22nd! Be proud of the Earth and do your part to keep it GREEN, so our future can be proud of it too! please check your email and reply asap. 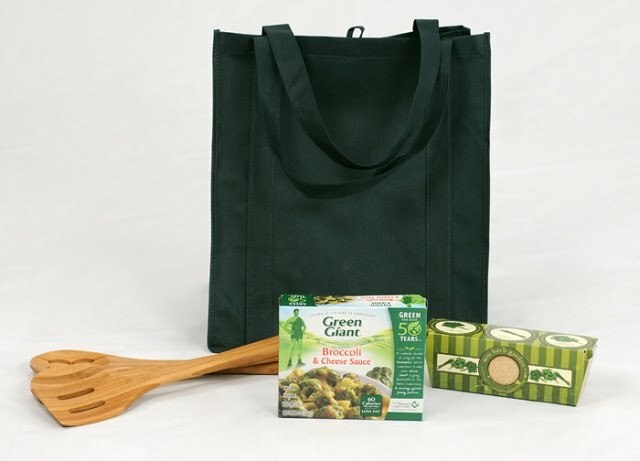 You won this Green Giant green gift pack! Enjoy! Thank you! I emailed you my mailing info.